DSC04243 | Justice 4 Alan Blueford! The sign says it all…. 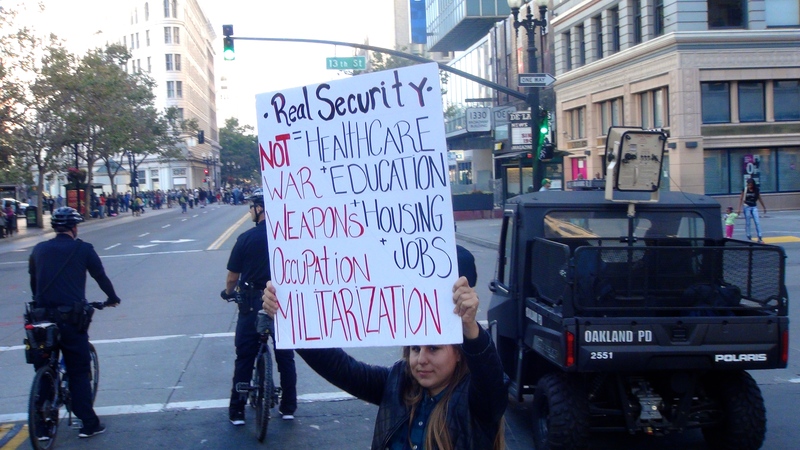 — at Stop Urban Shield Oakland: RALLY @ MARRIOTT!